The fundamental core of all Buddhist practices are the Three Jewels – the Buddha, Dharma and Sangha. Buddha Shakyamuni taught the Dharma, which is the path to rid ourselves of suffering and achieve Enlightenment, and the Sangha are those who preserve, practise and teach such methods. Therefore, sponsoring the institutions of the Sangha, namely monasteries and Dharma centres, is not only a generous way to serve others, but a compassionate one too as the sponsor provides the Sangha the means to preserve and spread the Dharma for the benefit of future generations. In traditional Buddhist countries, it is not uncommon for the public to provide such sponsorship. Whether poor or rich, most individuals will sponsor and contribute according to their circumstances. This fact illustrates the relationship between the lay community and the Sangha, the former supporting the latter as they are the source of spiritual education and welfare. 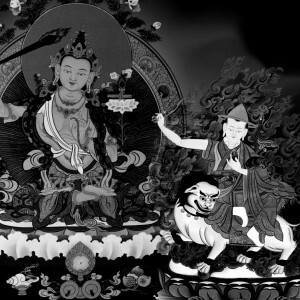 This relationship started with the beginning of Buddhism. 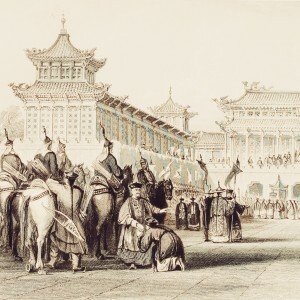 During the time of Buddha Shakyamuni, the lay community would offer alms to the ordained Sangha as embodiments of the Three Jewels. Making such offerings generated an immense amount of merit for those communities. 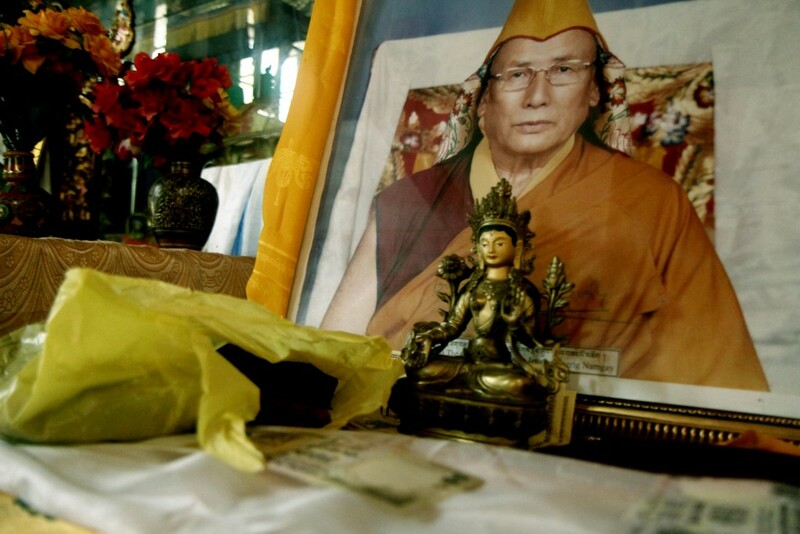 It was this joyous act of generosity that solidified the bond between the Sangha and the lay communities. 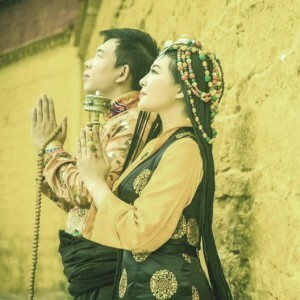 This relationship has endured the test of time and in Tibet manifested as lay communities supporting larger monastic centres of study and practice. 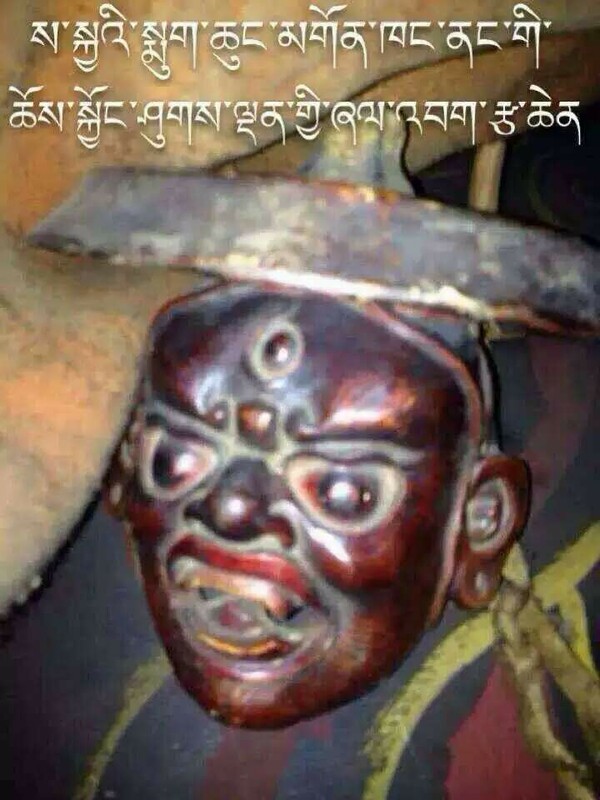 Since that time, Tibetan Buddhism has spread beyond the borders of Tibet and there are both monasteries and Dharma centres in all corners of the world. 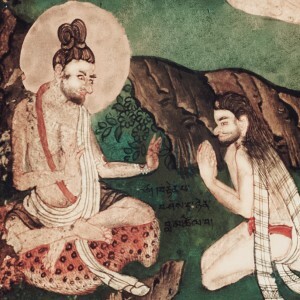 In order to ensure the preservation of the ancient and beneficial lineages of practice contained within the Dharma, it is imperative that this mutually symbiotic relationship continues unhindered. It is a result of this relationship that the Dharma can be of benefit to many, relieving them of their suffering and bringing them happiness. Just as a bird requires two wings to fly, these Dharma institutions are based on two crucial foundations: the preservation of the Dharma and all that it entails; and material resources. Whilst the ordained Sangha and lay teachers can preserve their Dharma practices, their material resources to do so can decline. That is why supporting such institutions is necessary in our day and age, to allow the Dharma to be of benefit. This support can come in many different forms, from the giving of food, robes, buildings, land and monetary offerings to volunteering one’s services. Once the material resources of these institutions are taken care of, the Sangha and lay teachers can concentrate on their true purpose – study, practise, and preservation of the Dharma – not only for our benefit but for that of the future generations of our world as well. 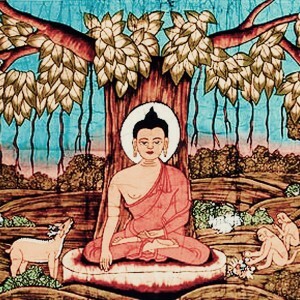 If the sangha diminishes, then so will the doctrine of Buddha. Just like any universities, if there are no lecturers/professors, then the university will soon vanish. Likewise, while sanghas and practitioners decline, then so would the holy BuddhaDharma. 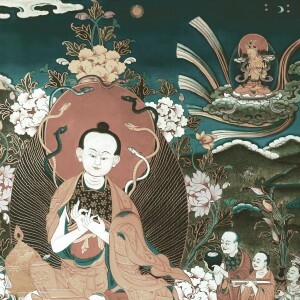 The sangha took on vows to protect and propagate the lineage, and because of them, many of us lay practitioners can enjoy the “fruits” of their practice today. So it goes both ways, when we support the monasteries, centres, sanghas, the Dharma, we are also supporting our journey and opportunities to attain enlightenment. If we cannot take on vows, study, learn, practice all of our lives, then we support those who can, as it goes both ways. 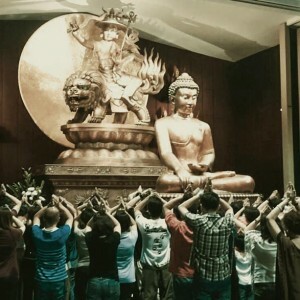 His Eminence Tsem Rinpoche has always led the way in supporting monasteries and centres, and I have been to the monasteries like Shar Gaden, offering dana, robes, pujas, finances from Rinpoche and Kechara for the monastic community to continue their good works. It was very much an honour to do so. 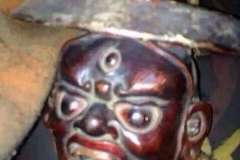 Also, there’s a video,link below, where Rinpoche gave a really good teaching at 6am on the streets of Bangkok just before we undertook the holy activity to offer dana to the monks. 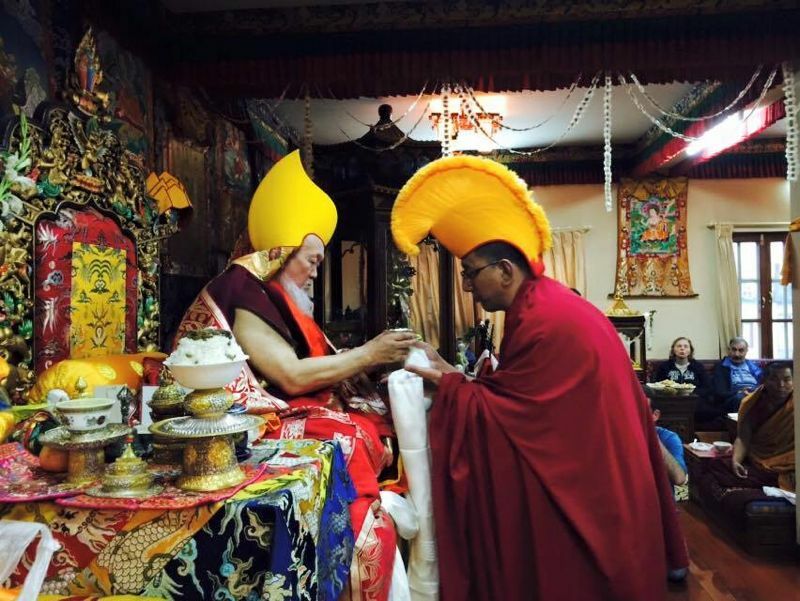 The dharma is handed down via the sangha. Without the sangha there is no dharma. Without the dharma there is no way out of Smasara. In order for the Dharma survive and be able to be handed down to future generation, how one can help ensure that is to sponsor the sangha in a myriad of ways. The chain of events. Nice, simple and to the point of the article. May the Buddhadharma continue to flourish for generations to come. 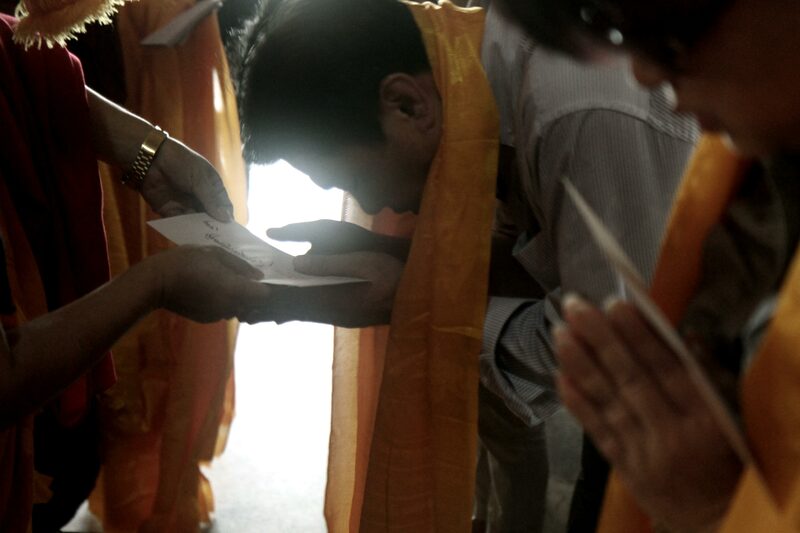 The Sangha communities ensures that Buddhadharma continues to be spread throughout. Should the Sanghas communities start to decline, then dharma will also follow. That is why it is very important for people to support the Sanghas. Not only it will benefit us, it will benefit many many other people because people will receive Dharma which will lead to their enlightenment. Because of our support, we are indirectly preserving the lineage. It this day and age where people are chasing for money instead of spirituality, supporting the Sanghas is even more important. We do not want to see the a world full of materialism and people become robots. We can do something about it. Sangha members are the one who preserve and teach us dharma. Without the Sangha we will not be able to learn dharma. Why is it so? Sangha are the person who will bridge us between our mundane daily life to the path of enlightenment. Sangha members are the one who uphold the teaching and show us the right method. 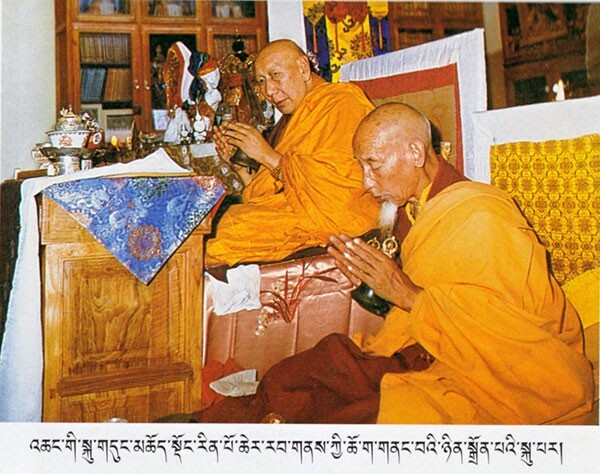 Therefore supporting Sangha is very important in maintaining the continuance of dharma teaching and to benefit others. It is very important to support Dharma Institutions and Dharma Centres. Because if we don’t, there will not be any Dharma Centre, No Dharma teachers, no sangha, and no Dharma teachings. 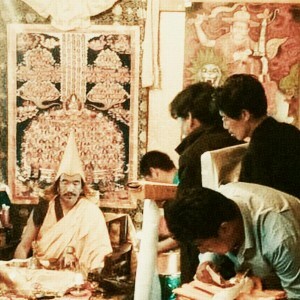 Many people will lost the benefits of receiving the great teachings and spiritual practice. 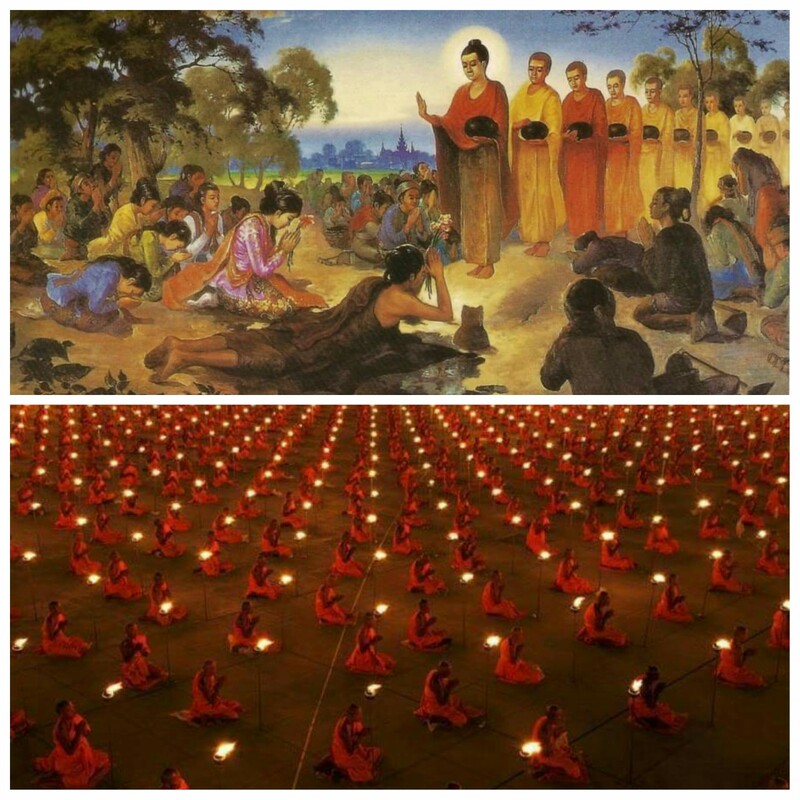 In a country with rich Buddhist tradition, there is mass consciousness about the value of Buddhist institution; i.e. 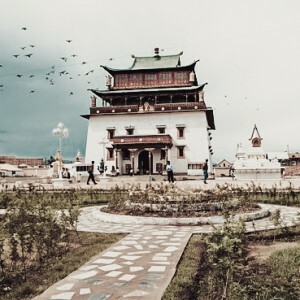 monastery or Dharma center. People sponsor generously because they know that these institution is an immense merit field for them to create vast amount of merits for themselves and their loved ones, not just for this lifetime but also future lifetime. If we donate to Buddhist institutions that spread Buddha Dharma, many people will benefit from our single act of generosity. In the greater scope of things, our generous contribution will help preserve Buddha Dharma for future generations to get the same benefit as we do now. Having said all this, there is no “big” or “small” donation, every donation counts and it depends on your circumstances. For me, supporting a monastery / Dharma institution is very important because of the effect of money potentially benefit so many people. With the same amount of money but invested into non Dharmic activities will have only small effects. 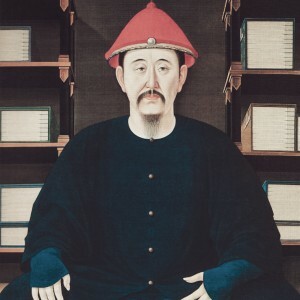 I can relate to what i have read recently that Tsem Rinpoche was very poor and had very little money and situation changed after he was reunited back with his father by Sogpu Rinpoche. Tsem Rinpoche’s father then sponsored Tsem Rinpoche his expenses and ladrang including Enthronement. 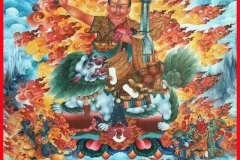 The snowball effect have made what Tsem Rinpoche became now, the founder of Kechara Buddhist Organisation benefitting so many people with Dorje Shugden. The importance of sponsoring a Dharma Institutions is even more magnified in Magadha Sangmo’s life story. 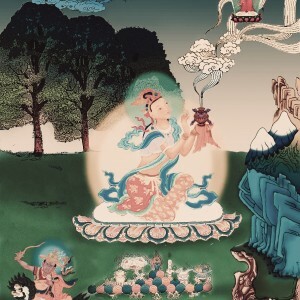 It was the virtue of her previous life’s sponsorships that created the cause for her to be reborn in a rich family and able to make more offerings to the Buddha thus creating more virtues through her devotion to Dharma that led Buddha coming to her place to give teachings thus benefitting the people there. 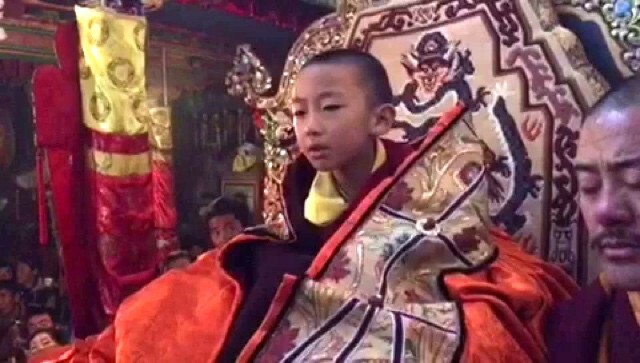 Sangha cannot work to earn their livings because they spend most of their time studying, after completing their study, they will be able to spread and teach dharma to people, to liberate us from sufferings. By providing the Sangha food, accommodation, all the necessity they need, we are generating a lot of merits. because we are indirectly liberating people from sufferings. If we are not able to impact people positively in a big scale, then we should support people who can do it. Tsem Rinpoche has benefitted many by giving Dharma teachings to for free, he is still doing it now. If it wasn’t the kind sponsors, we will not be able to connect and learn Dharma through Rinpoche’s teachings. Offerings can be any kind, can be money, can be food, can be clothes or service. The most important thing is we have to be sincere and willing when we make these offerings. 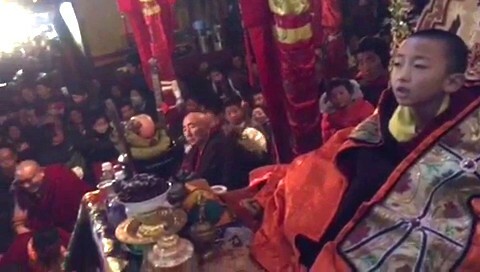 Making offerings to Buddha, Sangha or Monasteries is a way for us to gain merits, depending on our motivation. Making offerings can also tackle our stinginess, the attachment on money and possessions. When we offer monetary, talent, time, effort, ideas etc to Dharma, our guru or Sanghas, and even our Dharma brothers and sisters, it will definitely help us to develop the quality of giving, generosity and kindness. By giving, especially to the Dharma, which the benefits could multiply and pass on to the future generations, it not only help us to work on our bad qualities like stinginess, it will also help us to gain merits to help us on our spiritual pursue. 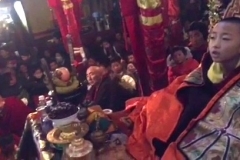 This month is Ullambana month where offerings to the Sangha creates a lot of merits. Therefore, when we offer to the Sangha, we will be able to benefit many others as the Dharma grows. By giving also, we are practicing generosity where we give to others instead of always thinking about our selfish self. Knowledge is a powerful thing that it will change people’s life and it can change the world. 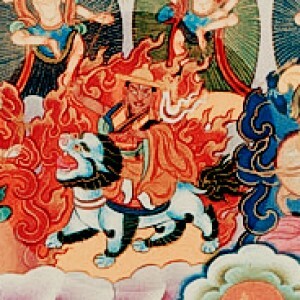 Preserving Dharma is keeping the method to enlightenment alive so more people have chance to be liberated from suffering. It’s a very good metaphor that “Just as a bird requires two wings to fly, these Dharma institutions are based on two crucial foundations: the preservation of the Dharma and all that it entails; and material resources. ” May many more Dharma institutions fly high carrying on the the path for more people to reach enlightenment. The common perception is that giving is generosity and taking is selfishness. Giving and taking are both just actions and both actions are neutral. Buddhism focuses on the motivation behind an action. Sometimes we know what is the right thing to do or what we should do but we are simply too lazy or selfish to do it. When there are others who are willing to do it, and we can acknowledge this, then the least what we can do is support them. The Buddha’s teaching has been preserved up to this time and there are many people benfitted. The continuition to preserve and spread the teaching is crucial else it will be a waste. 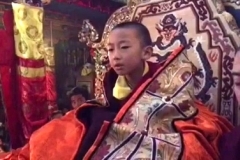 Many monastery we see now is the effort from the people continuously support to give the opportunity for the next generation to be able to be benefited. I agree that the preservation of the dharma is not just about the person you has the knowledge but also the materials to help preserve and spread the dharma. If more people able to understand the benefit to support the Dharma institution then more people able to bridge with the dharma through the Sangha to change their life for better. To receive Dharma is most important and we want to offer everyone this opportunity of meeting the Dharma. By supporting Dharma institutions we create the causes for this institution to reach out more, share Dharma to more people and we create the causes for us to meet the Dharma again. The buildings, maintenance, food, books and staff take up a lot of resources and if we don’t support them people may need to go out and find sponsor instead of continuing their studies. I rejoice for the precious opportunity we have now to learn about Buddhism even at home via Internet with tools like blogs and chat discussions. A lot of improvement has been done so that more are attracted to reach out and help others. Support is not only on a financial level but volunteering and offering ones time and skills can inspire others and bring us happiness because we reach out to benefit others and spend our time in a useful way. Where there is no Sangha, there is no Dharma. Hence it is with utmost importance that we continue to support Dharma institutions. Because of these institutions, we get to learn and practice and the Sangha have a place to spread the teachings. Personally for me, I prefer to support the 3 Jewels than spending it on other things as those things are only temporary and they do not benefit us spiritually. But in the long term, supporting the 3 Jewels can create conducive conditions for this life and lives to come and also collect tremendous merits. 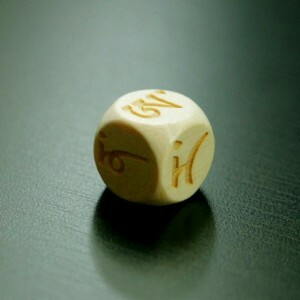 And what I like very much is that the offerings can be made in many ways according to one’s affordability. We may offer our time or money, whichever suit us. Different people, owe different backgrounds, perceptions, and faiths. Individuals without Dharma would think that spending their hard earned money in a better way by spending them on themselves, etc., go for vacations, foods, shops for clothes and more to treat oneself after working hard. I used to think like this, however, by time and connecting to Dharma. Gradually, I thought of doing more and benefiting more people, rather than just treating myself. I find Dharma has always been teaching people to be good, therefore, to support their work, would definitely benefit people and even other sentient beings. 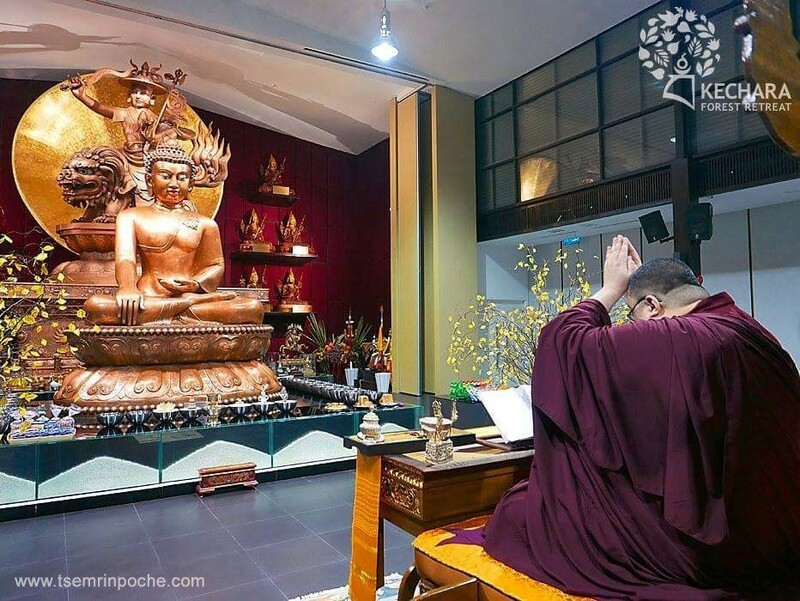 His Eminence the 25th Tsem Rinpoche conceptualised and built Kechara to preserve and propitiate the teachings of Lord Buddha and Lama Tsongkhapa, and to instill dharma to those people who wish to practice, to those who are in search of true happiness. 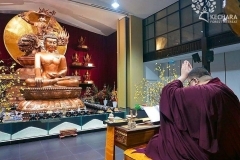 Kechara Forest Retreat in Bentong, Malaysia, will be an institution of higher philosophical studies based on dharma principles, dharma studies and dharma practices. 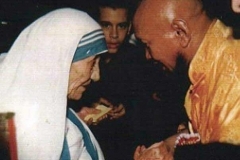 Dharma Institutions, a place to bring peace, healing and enlightenment, and the most important thing is Dharma Institutions can bring positive moral disciplines to others thru learning from all the great beings ( Monks and Nuns ). 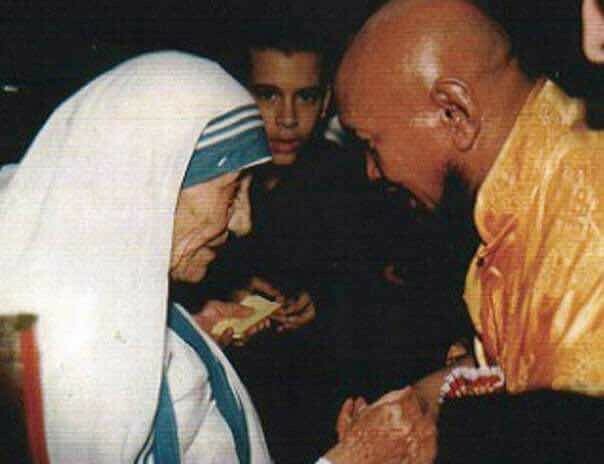 I always shared with customers or the customers had other religion background : Don’t treat Buddhism as religion, treat Buddhism as a human philosophy, my Guru, Guru’s guru and Buddha want us to become a better person, is that simple to become a better person? No.. That is the reason why we need Guru, we need someone who show us the ways to become a Better Person. Without sangha community, Buddhadharma can’t be able pass down for the pass 2600 years since lord Buddha Shaykiamuni had entered nirvana. 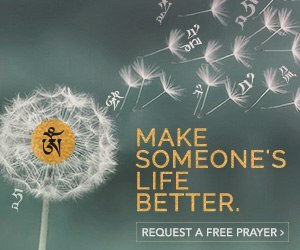 Therefore sangha jewels are importance because there are selfless to help others without any agenda. Dharma institution is the place for dharma spread through the sangha. 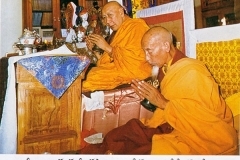 It is importance to create dharma institution and supporting dharma institution to preserved dharma to grow and pass down to the next generation. I was inspire by His Eminence Tsem Tulku Rinpoche vision creating Kechara Forest retreat to produce local lay dharma teacher, up holding Lama Tsongkhapa lineage to pass down the dharma knowledge to the next generation. Without His Eminence, many of us specially in Malaysia are suffering without help for spiritual guidance and support. The fundamental goal of Buddhism is peace, not only peace in this world but peace in all worlds. Buddha taught that peaceful minds lead to peaceful speech and peaceful actions.Supporting the Dharma institution is directly supporting the continually of Dharma and bring peace to the world.. Furthermore, to understand the cause of suffering and how to get rid of that is never taught in schools, colleges and universities but Buddha taught that. in addition the only answer for world peace is compassion and loving kindness. Buddha taught us the compassion is not only to human being but to all sentient being. Therefore Dharma institutions play an important role in world peace. It is important for everyone of us to support Dharma Institutions for ourselves to get rid of our suffering and for world peace. Yes, supporting dharma institutions is very important as this is the direct way of supporting the spreading of dharma, the teaching of Lord Buddha, the way of ending suffering and the path to Enlightenment! Everyone regardless of religious, race and nationality can be benefitted from dharma as learning true dharma can only make a person better. 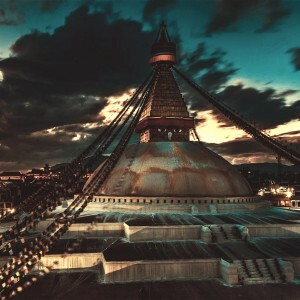 With the smooth operation of dharma institutions, more knowledgeable monks can be trained and come out to teach hence more chances for people to connect to dharma and be benefitted. 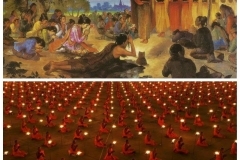 Dharma institution is basically a place where the Dharma preserved and spread. All the masters that are giving teaching and building more Dharma institutions all over the world came from Dharma institution. It started from the first monastery at Buddha time. I am grateful to have met my guru H.E. the 25th Tsem Rinpoche, to receive teachings from Him and to practice Dharma. I am very fortunate to be able to do Dharma work in Kechara in a few departments for me to purify my negative karma at the same collect merits. All Kechara departments manifested due to the kindness of the sponsors who see and understand the value of sponsoring the Dharma and the gurus. 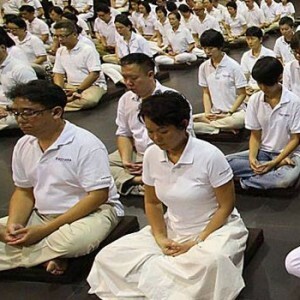 Dharma institution basically is a huge merits field. At this degenerated time, Dharma institution is very important. Supporting a Dharma centre is very important, a Dharma centre is a place for our spiritual practice, the sangha member in that Dharma centre is to teach us Dharma and guide us in our spiritual practice, a place is well prepared for us, if we do not support it whether it is by financial, volunteer, providing food, material need, etc, then the sangha members have to go out to raise all these, and it will resulted them do not have the time to teach and continue to spread Dharma. We must take care of the secular work and free them from secular worries. In today’s world, due to our hectic life, the stress, the unhappiness, negativeness, depression, deluded mind, etc etc that we experiencing bring us so much suffering. A Dharma centres are extremely important because it is like a compass that lead us back to the right path, it save us from going to the wrong way, without a Dharma centres and sanghas to teach, we will be lost in the sea of suffering and continue to suffer more. The Dharma is the most previous. 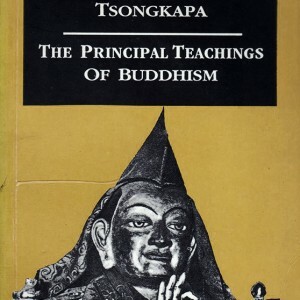 Without it we wouldn’t know the way to liberate ourselves from this samsara or gain enlightenment. So, it is important to support the Sangha and the Dharma centre by giving donation in terms of money and volunteering our services. In a way, we also collect merits by contributing to the Sangha and the centre. If we do not wish the Dharma to disappear, we must continue to support the Dharma centre. The Dharma is the most precious. 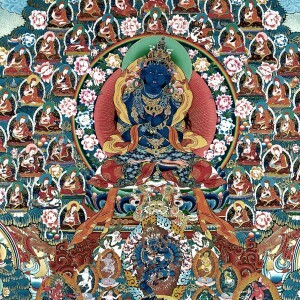 Without it we wouldn’t know the way to liberate ourselves from this samsara or gain enlightenment. So, it is important to support the Sangha and the Dharma centre by giving donation in terms of money and volunteering our services. In a way, we also collect merits by contributing to the Sangha and the centre. If we do not wish the Dharma to disappear, we must continue to support the Dharma centre. “Supporting the Sangha is supporting the continuance of the holy Dharma. 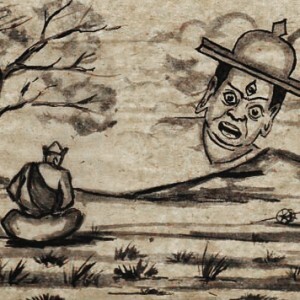 If all Sangha disappeared due to no support, then you will see the Dharma decline in its complete form. In following the advice from H.E. 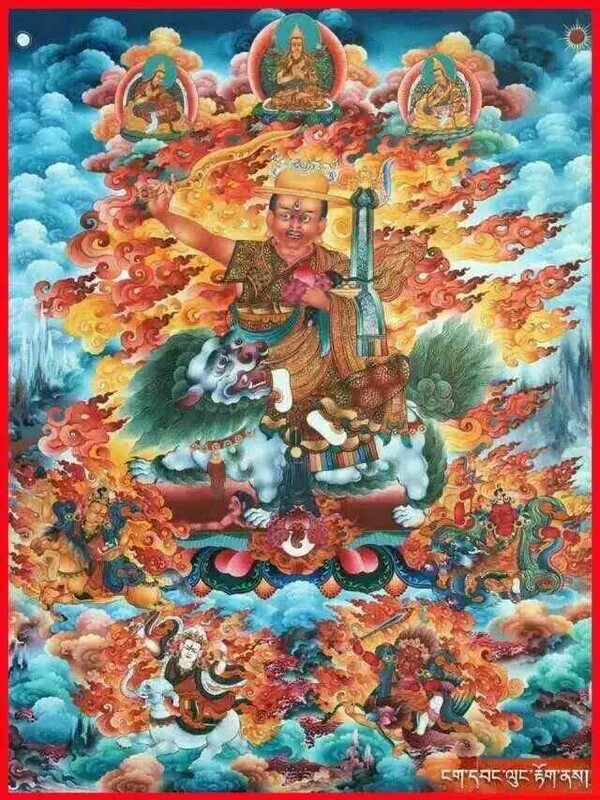 the 25th Tsem Rinpoche, we can overcome our own miserliness and self indulgence way of life. At the same time we gain merits for the Dharma to be preserved for the future generations during these degenerate times. The best gift for your loved ones is the gift of the Dharma. Making offerings to the Three Jewels and dharma centre are good practices of generosity and also creating opportunity for us to collect tremendous merits. With these sponsors, the sangha and dharma centre can continue to spread the dharma to benefit many people, to liberate them from suffering and bringing them happiness. When we give to a dharma centre, we are actually giving this opportunity to both present and future generations the precious dharma which will be very much beneficial for them.